You are invited to join us as we step ever more deeply into the ocean of Light and transformation. 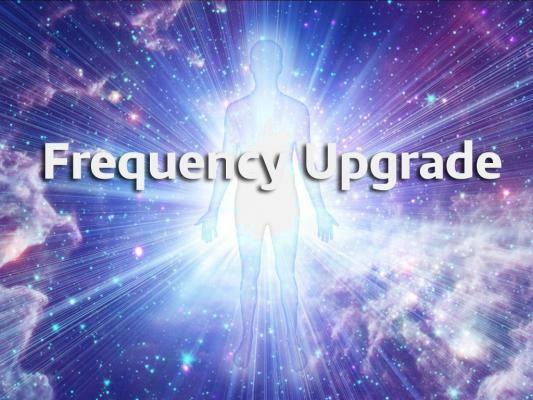 A powerful transmission, with all the necessary Upgrades awaits you - all you have to do is decide that you are ready to take the ride. A gentle but powerful journey to help you move beyond those more rigid and deep-seated patterns - and on into a brighter, lighter future. The power is of course in this moment now, and the wisdom of how to do so is already within you. A time to tap into this guiding light is now available. It can be easy to take on a great deal of stress. But can you let it go and move on without self-persecution, denial and regret? A choice point is upon us - and you are asked to look within and see if you are ready and willing to live the life you truly deserve - the life You choose.